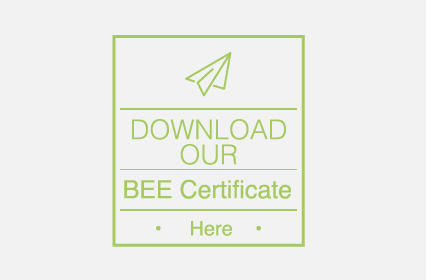 We implement an Integrated Pest Management Programme in the eradication of pests. Our professional and industry body certified technicians facilitate the termination and monitoring of pets across all environments. Our multifaceted hygiene range caters for all washroom requirements. We provide a vast array of consumables i.e. Toilet paper, hand soaps, sanitisers etc and these are fully compatible with our washroom range that consists of air care, skin care, surface care, feminine hygiene care, hand and seat care etc. 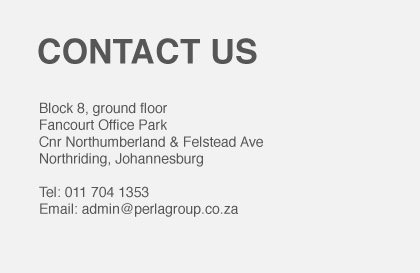 Specialised cleaning services is the cornerstone of Perla Hygiene Solutions. 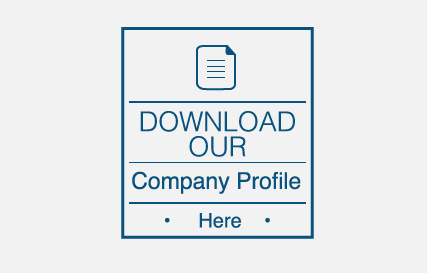 Our years of industry experience and strategic partnerships with leading chemical and equipment partners has put us in a position where we are able to implement, global cleaning best practise, locally.